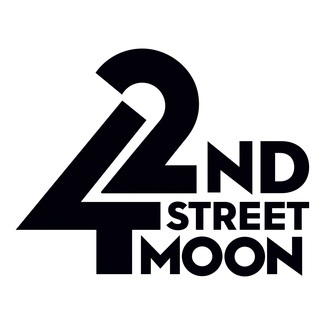 This is a sign up for both Equity and Non-Equity General Auditions for 42nd Street Moon's 2019-20 Season. Auditions will be held on Friday, April 5, and Saturday April 6. This audition is by invitation only. Equity actors can audition without an invitation, but are encouraged to sign up in advance. We look forward to seeing you soon! Non-Equity actors (including EMC) may only sign up after receiving an invitation from the casting team. If you sign up without an invitation, your slot will be canceled and you will not be seen. All invitations will be sent by end-of-day on Wednesday, April 3. Bring two copies of your headshot and resume, and 32 bars from two contrasting standard musical theatre selections. No pop/rock. You may only sing one of your selections, we will let you know if we if we would like to hear the second piece. Bring sheet music in the correct key - no lead sheets, no transpositions. Auditions will take place at MoonSpace, 246 Van Ness Avenue, San Francisco, CA (cross street: Grove). We are easily accessible by MUNI or BART (either Civic Center or Van Ness stops). If you need to cancel, please cancel your slot here on SignUpGenius with 24 hours notice. Old timer comin’ at ya! Looking forward to singing for you all again!